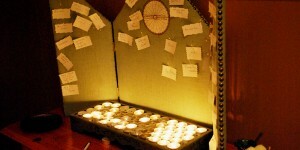 Nominations are now open for St. George’s Vestry. There are four positions opening up for the class that will serve 2019-2021. 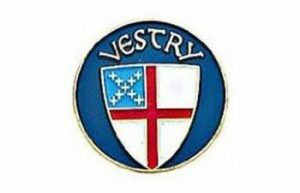 The vestry is the parish council of lay persons, elected by other active members of the parish, who, with the rector, have responsibility for the care and control of church property and the transaction of the business of the congregation. 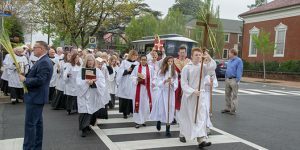 At St. George’s, the vestry is also a group that helps the rector, other clergy, staff, and commissions to discern and carry out the vision of where God is calling us as a congregation. There is “business” to which we must attend, but there is also a lot of joyful sharing and growing in faith and love. 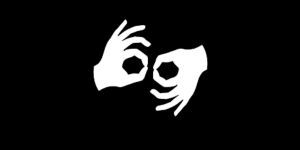 For more information about being on the vestry, see our job description. Please submit names by November 11. Use this online form or contact a vestry member.